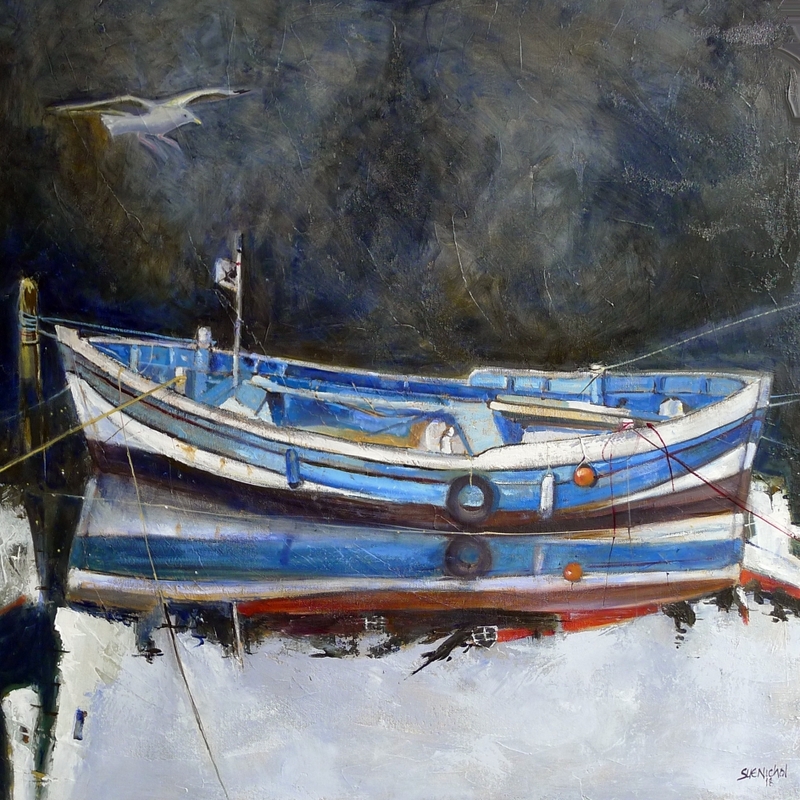 Established full-time artist living in Yorkshire with strong ties to the North east coast and Staithes in particular. I specialise in coastal scenes, love painting Staithes and cobles, occasionally wanders onto moors. 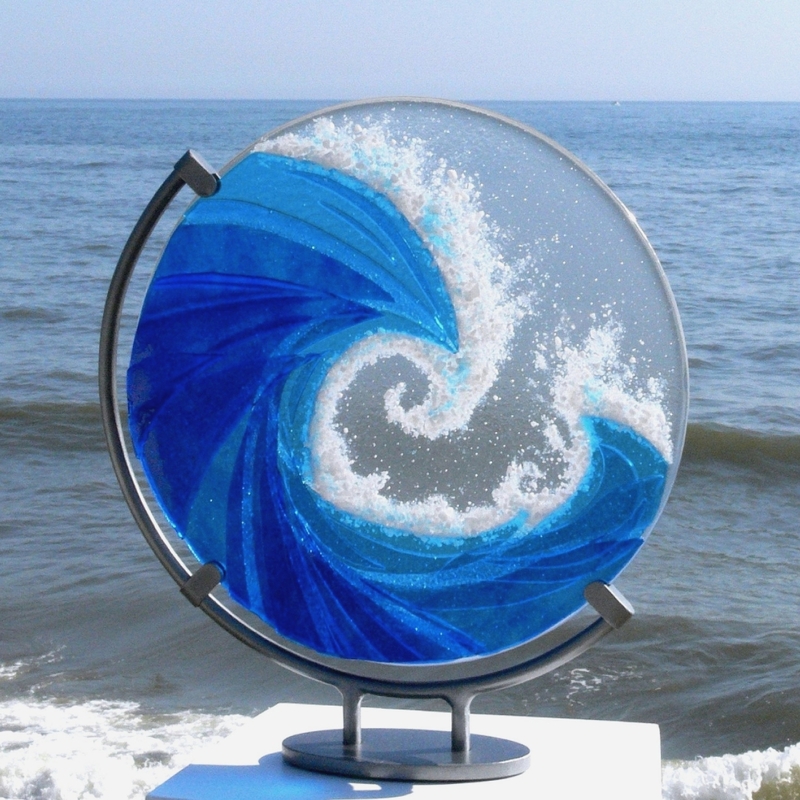 Ailsa is a fused glass and ceramic artist based in Sleights just outside Whitby. With a passion for light and shape and drawing on inspiration from the land and seascapes of the local area, her work culminates in bold, abstract and tactile forms.